I am grateful to be doing blogs like this. 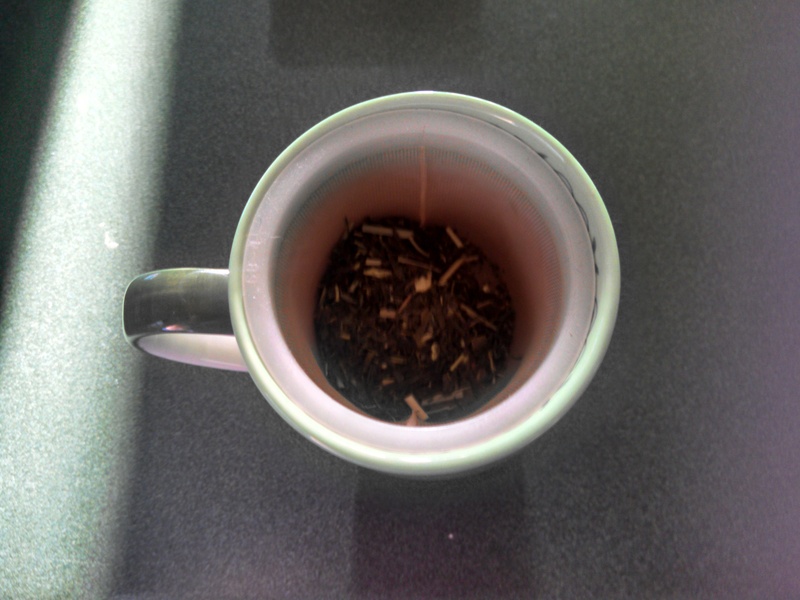 And with a niche such as tea, there’s a boundless and unlimited amount of topics to write about. Today’s sampling is so good, my positive comments will not do it justice. But, there will be a few more photos than usual! And fortunately, it was a sunny day so the rays will show themselves in pictures. And you may see more steam than usual. Woohoo! 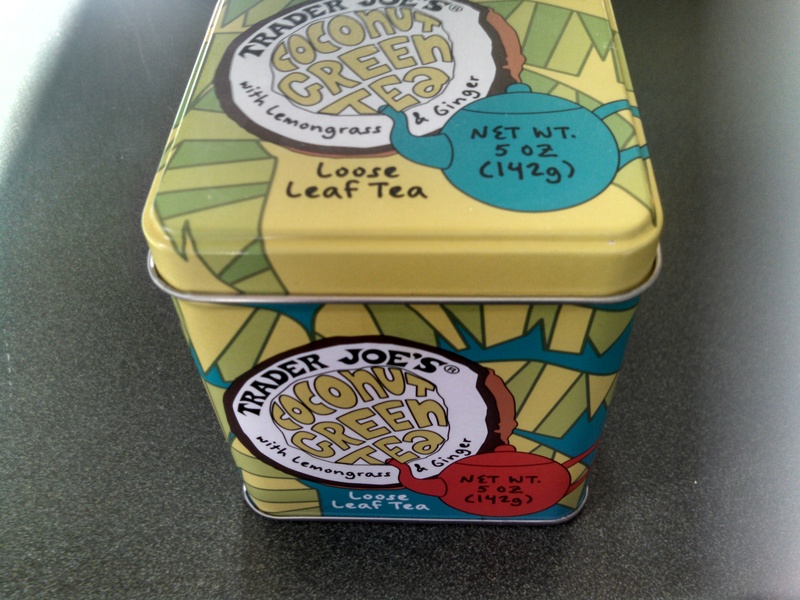 The Coconut Green Tea brought to you by the fine folks at Trader Joe’s is the quintessential tea for the Spring and Summer months to come. I can’t say enough superlatives. 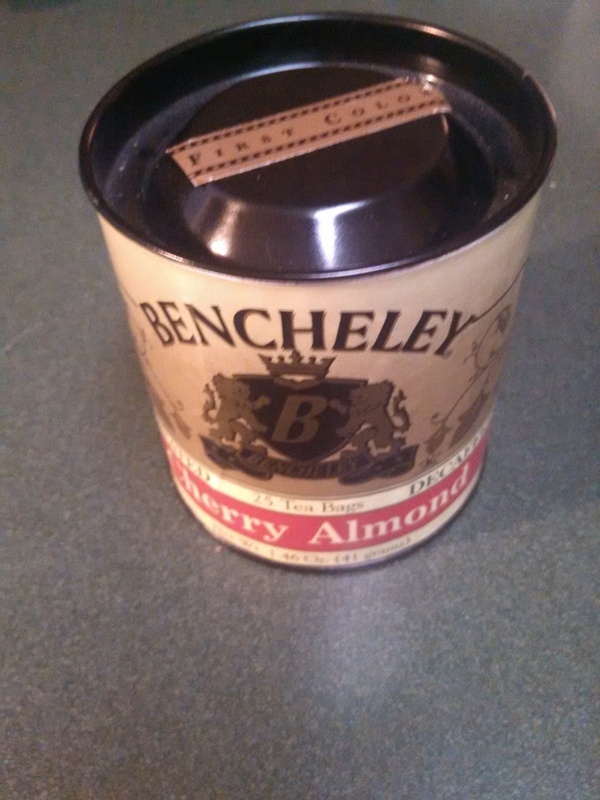 First, how endearing is the tin design? TJ’s has always been known for their hippie ways, organic foods, and natural designs – and this continues that tradition. For my previous review of one of their specials, click here. 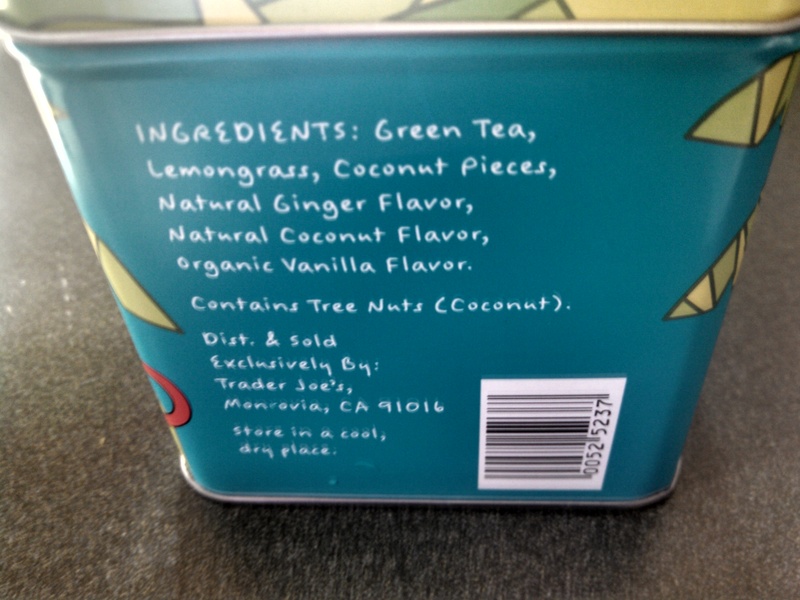 Second, there are the user friendly instructions and ingredients, as you can see above. With approachable colors and fonts, I’m always been drawn to their products. Finally, it’s wonderful. I know in the early stages of this blog it’s been positive reviews all around. And the choices I’ve written about have all been good to great. There are some terrible ones out there but they’ve yet to cross my path. This is the antithesis of terrible. This is a creation from something bigger than us. The ingredients are listed above, but it’s also chock-full of soul. One of the best I’ve ever tasted. As I was saying, the brewing tips are easy to comprehend and make this a joyous experience. 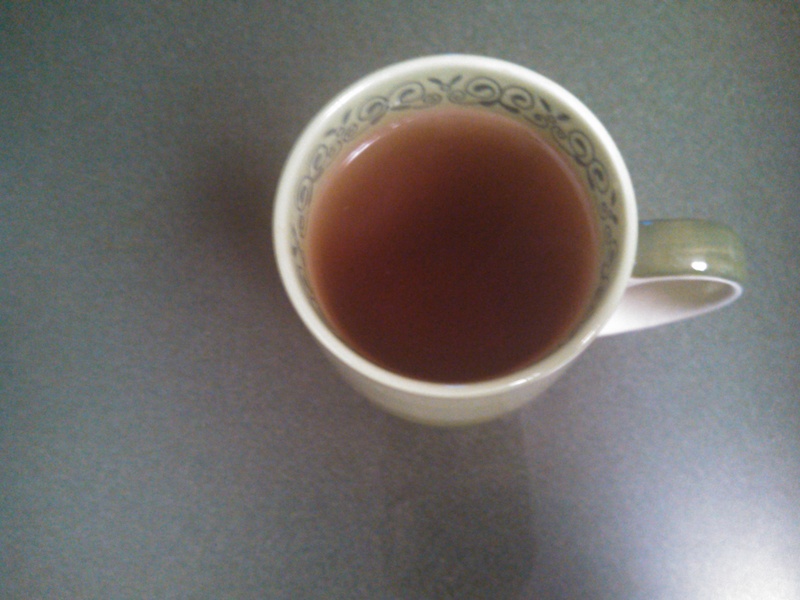 In brewing this, the smells really came through when pouring the hot water from the pot into my cup. Yes, the green cup is back and appropriate for this posting! To change it up, I used a different strainer. It’s all about having fun and trying different things. Through a recommendation from a friend, I was told to drink it at a few degrees below boiling point, as to not damage the green tea leaves. I was not aware of the significance until today. 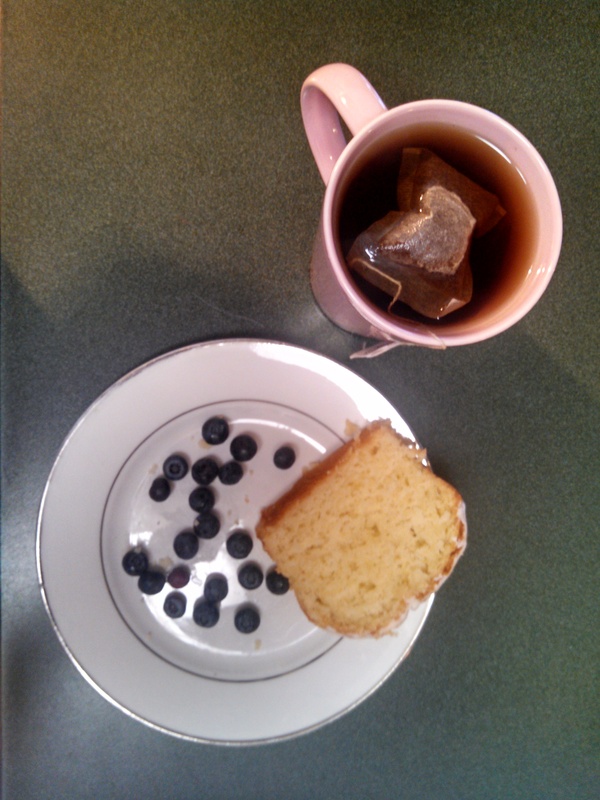 In the tradition of previous loose tea postings, here is the brewing process in photos below. As you can see in the website’s suggestions, their favorite is cold brew. I drank it in its aforementioned form and was satisified. It actually tasted better to me as it started to cool. There is a bitterness via the lemongrass and ginger, but it’s flavors I like. 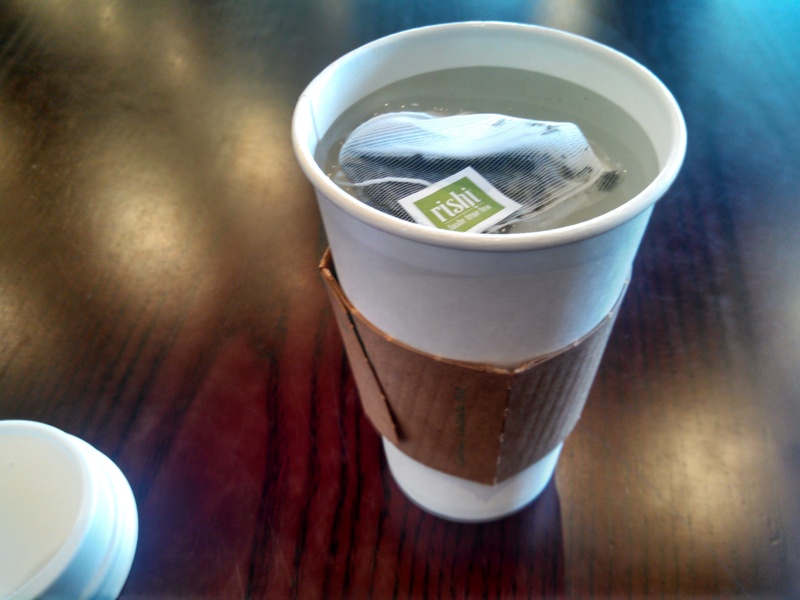 I usually have my teas with no additional sweeteners, creams. or milk but through a suggestion, I added a teaspoon of Sugar In The Raw and a splash or organic milk, and boy did it add to the flavors. No sweet treats needed for this beverage as it was sweet enough! I took my time drinking this as this is something to be savored. 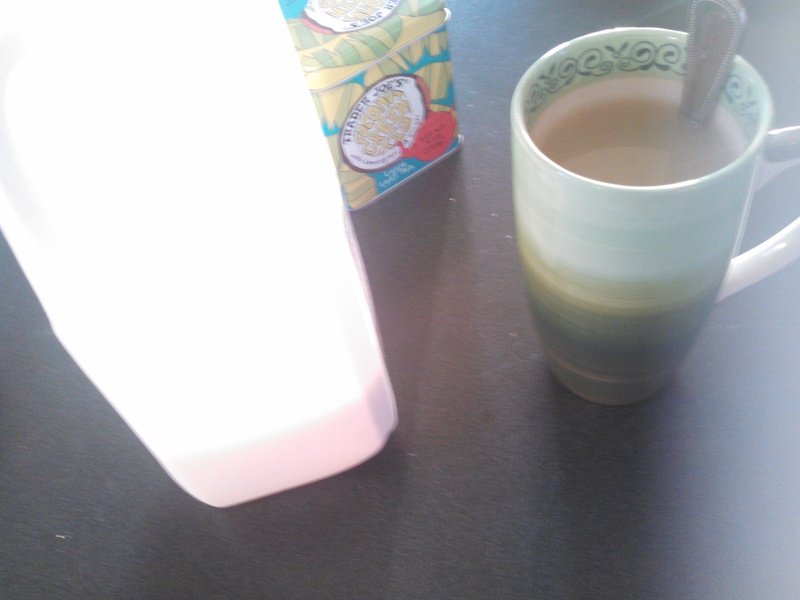 The last few sips with the hint of milk and residual Sugar In The Raw was a blessing to my taste buds. And the change in color is out of this world! 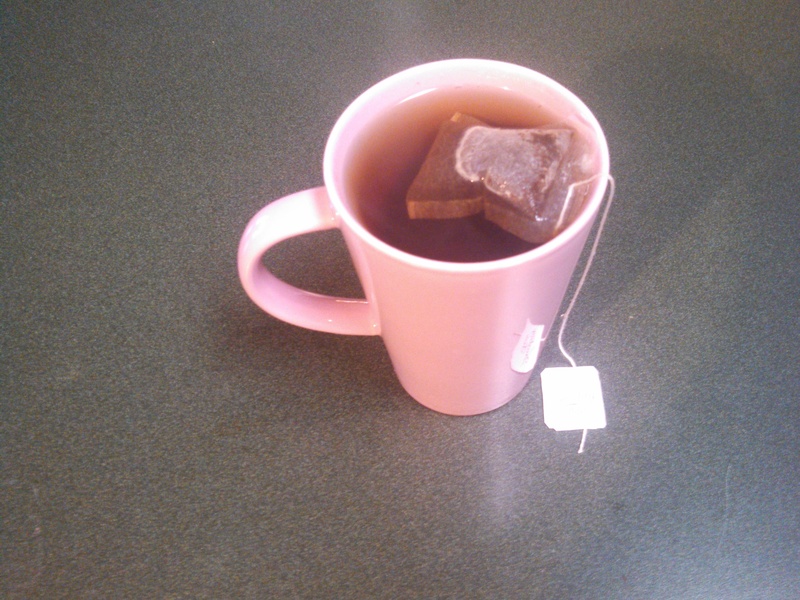 This, like many other teas, can be drank year round. Even with the palm trees and beach motif, which is awesome by the way, you can have this anytime you want. Have a good week and stay healthy! It’s a St. Patrick’s Day Special. 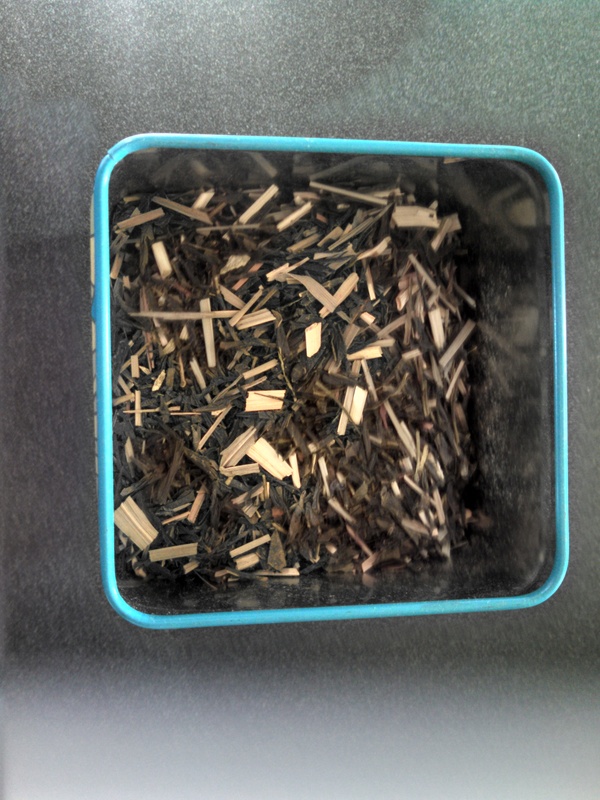 And I know I wrote about Capital Teas last week, but the flavor I wanted to write about for this post falls in line with the holiday theme. And it’s so good. For more on this great company, you can check out last weeks discussion right here. 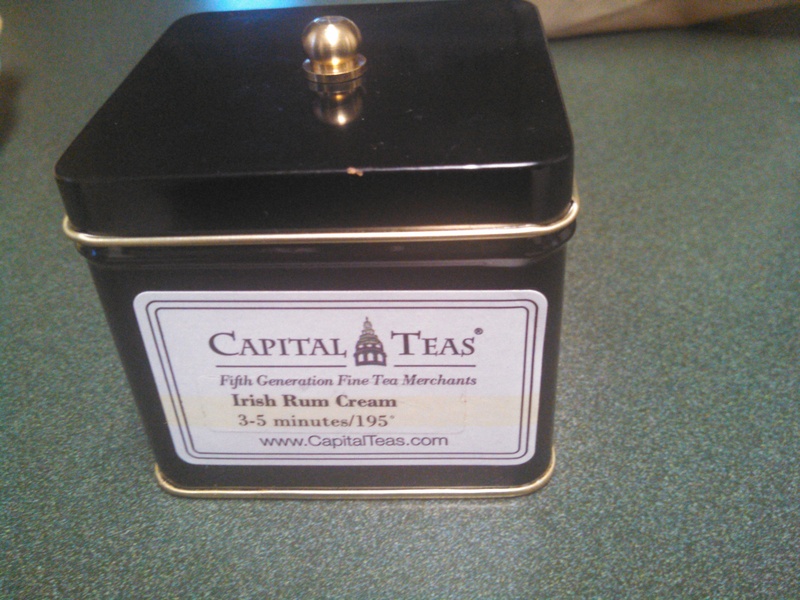 The Irish Rum Cream is the stuff of legend. 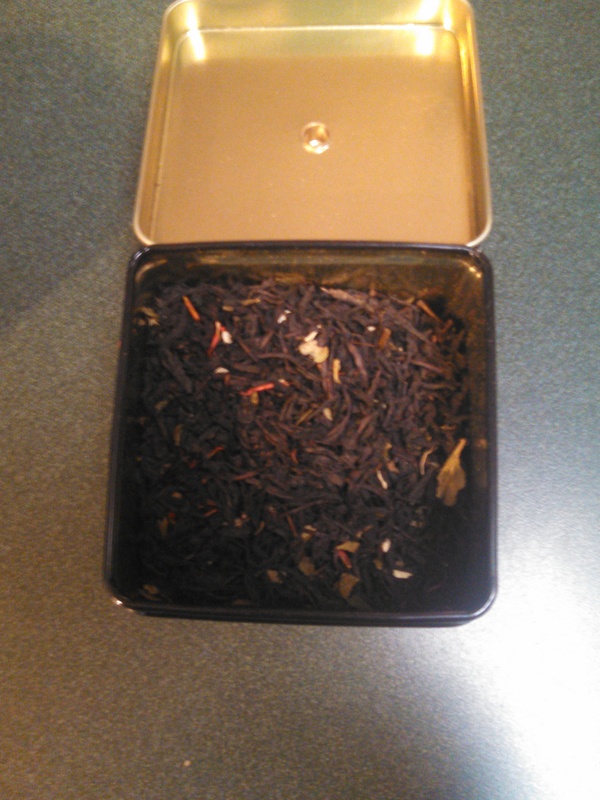 This comes to us via the Gentleman’s Tea Sampler, that I also purchased when I visited their Micro Tea Bar at the Towson Town Center. And yes it tastes as incredible as it looks. Aside from it being Irish and festive, what’s so good about it? Well for one, there’s coconut. And we’ve been hearing about all the positive benefits of coconut for some time now. The positive here is that it adds to the smell and the taste. 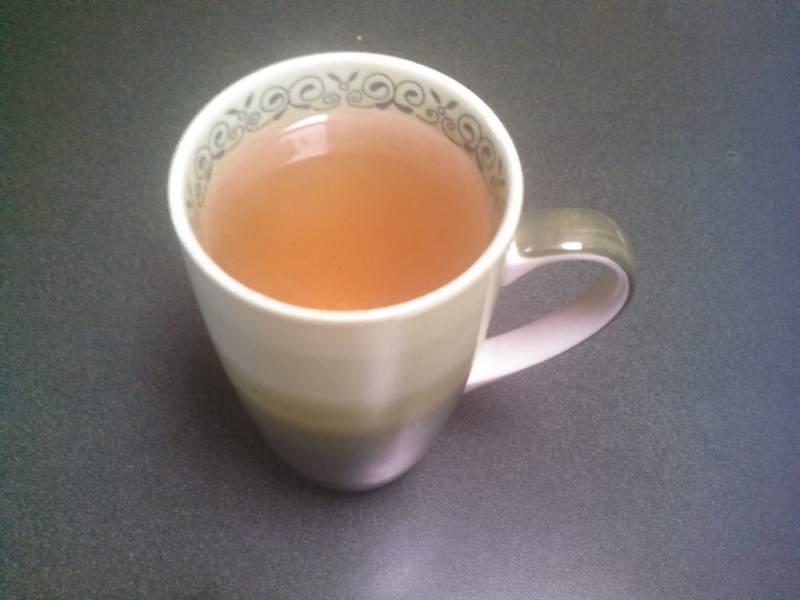 The strawberry leaves and safflower complement each other well, making this black tea a highly caffeinated concoction. I am wired as I write this. I may not be going to sleep anytime soon! To my pleasure and maybe to my disservice, I did have two cups. One is plenty. But I couldn’t help myself. This brought so much joy to my taste buds. The whole brewing process, that you can see pictured above, was a pleasure as well. The boiling water brought about such wonderful smells. 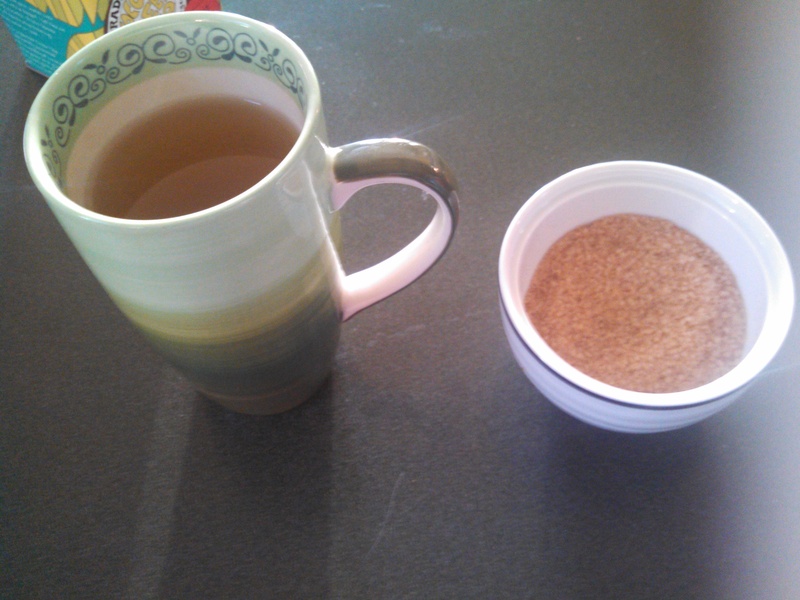 It’s the first time I’ve had coconut in my tea, and it will not be the last. Why didn’t I have this sooner? Maybe it’s appropriate and meant to be that my first exposure to this tea and these flavors takes place St. Patrick’s Day Week. 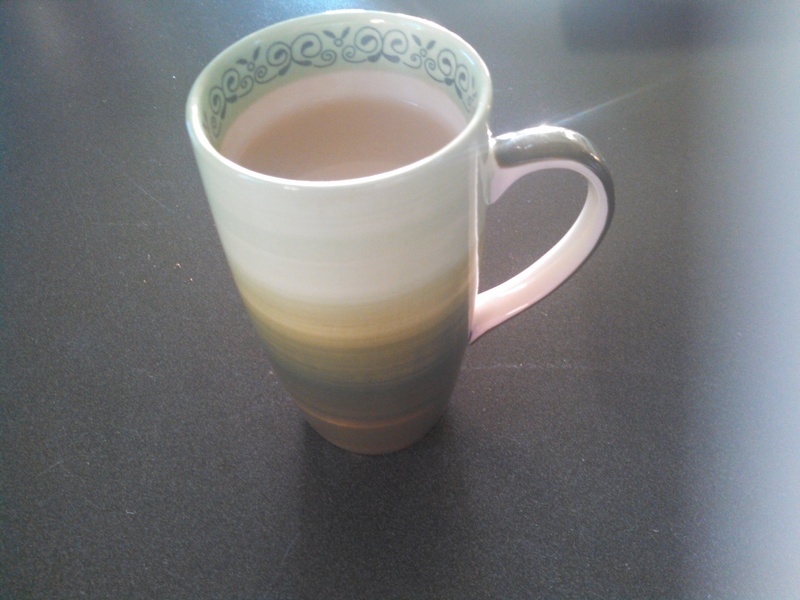 My lucky green mug, which I’ve used before, is a necessity for this week. 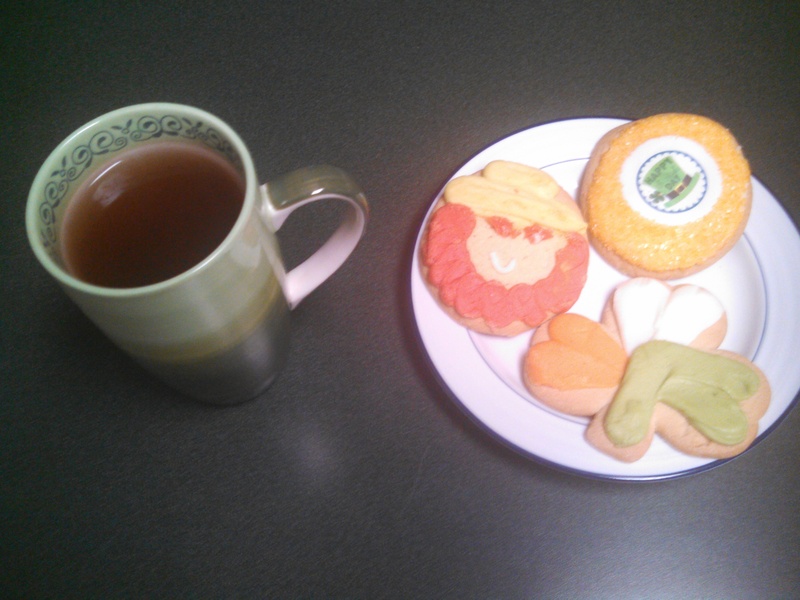 And as a special treat, I enjoyed my tea with some holiday themed sugar cookies! The aforementioned caffeine along with the sugar rush has really got me going. I hope I get some sleep! 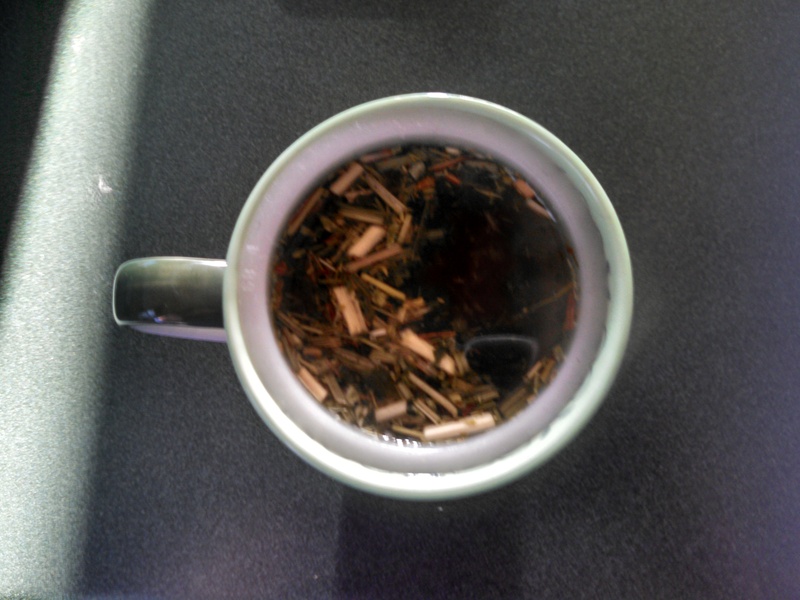 If not, I could write I about this tea for hours. Have I painted a pretty enough picture for you? No matter what you do for the holiday, be safe and look out for one another. 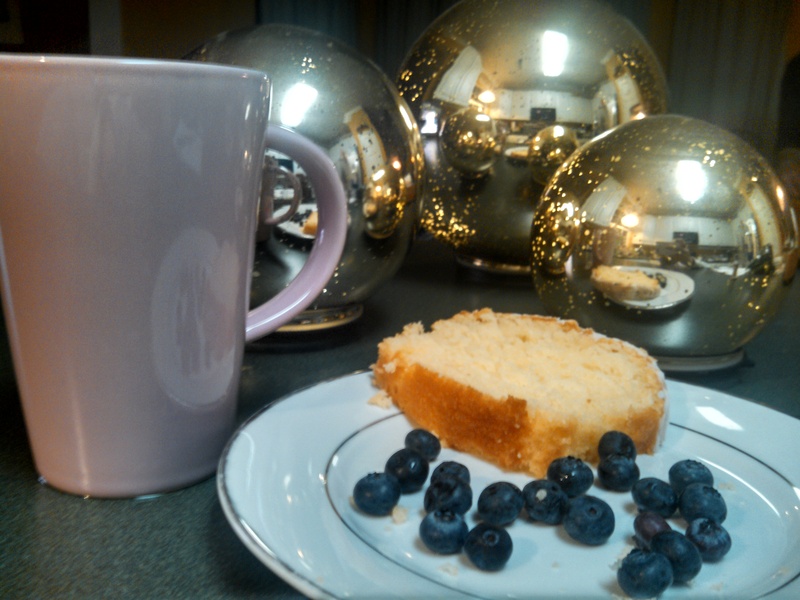 And maybe enjoy this or another wonderful tea! Well not quite, but we’re close. And for those of us in Maryland, how good has it feeling outside? 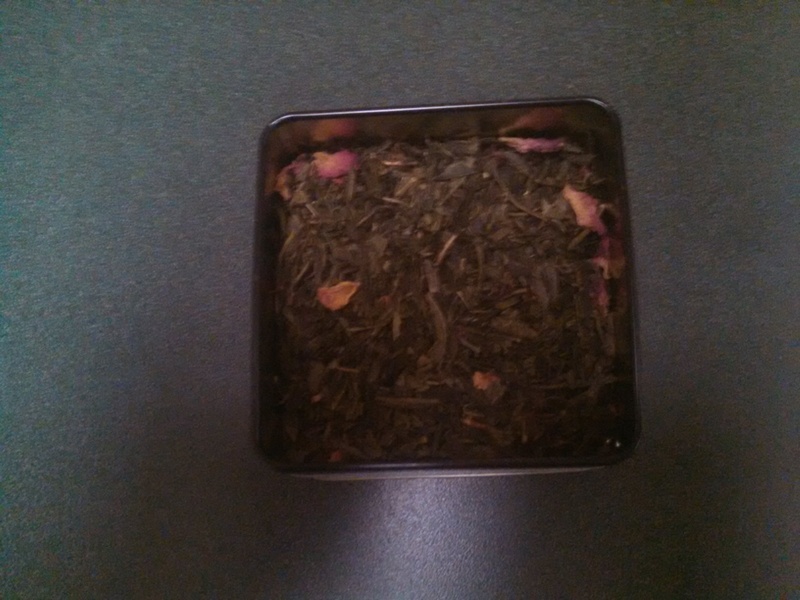 It’s only appropriate, that this week, I discuss the Cherry Blossom Rose, from the stellar Capital Teas. 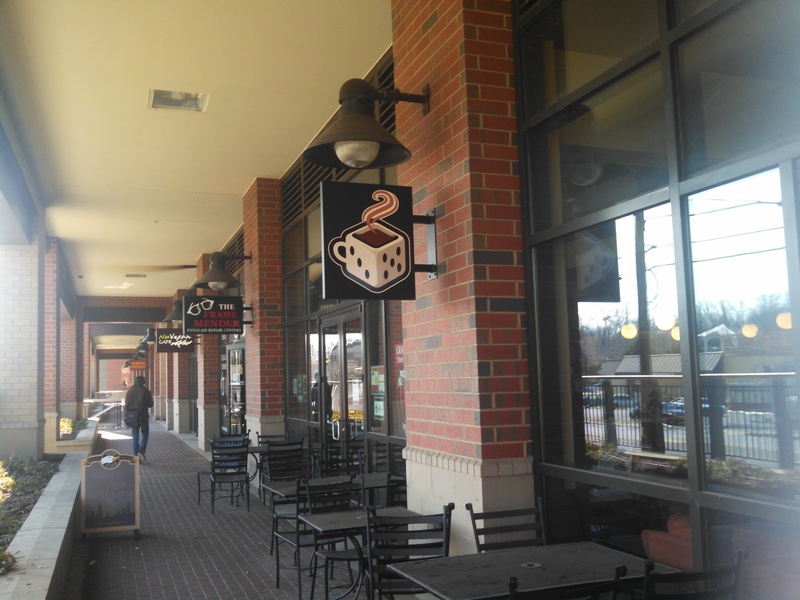 I have been a supporter of them since their first store opened in beautiful downtown Annapolis, in 2007, and now they have expanded into DC, Virginia, and Pennsylvania, with multiple stores, boutiques, and kiosks. So about this tea. It’s plain and simple, comforting. 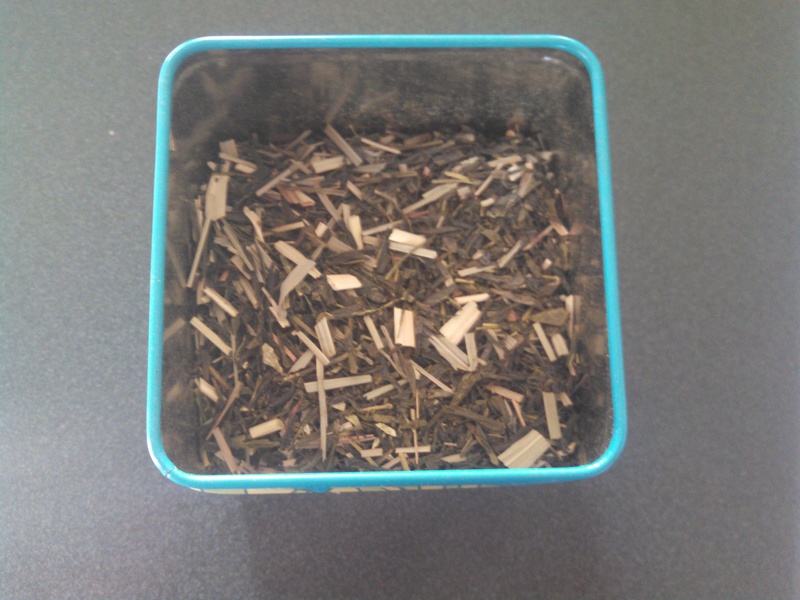 I am glad that my first post regarding loose teas, is for this one. 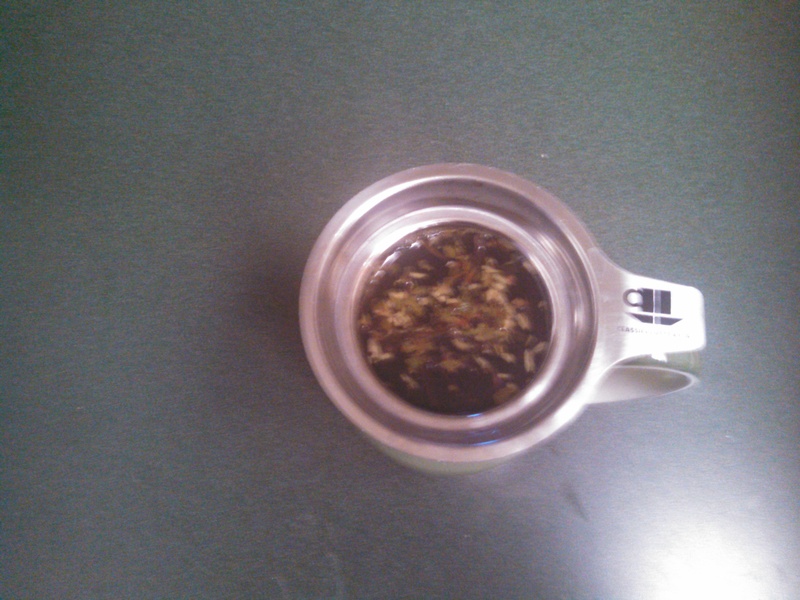 This tea, was part of the Organic Green Tea Sampler pack I purchased at the kiosk at the Towson Town Center. A big thank you to Michelle, who was working that day, for helping me pick out this package. The scent, with Kyoto cherry and rose petals, is so joyous and a perfect way to celebrate the upcoming season and Cherry Blossom Festival. 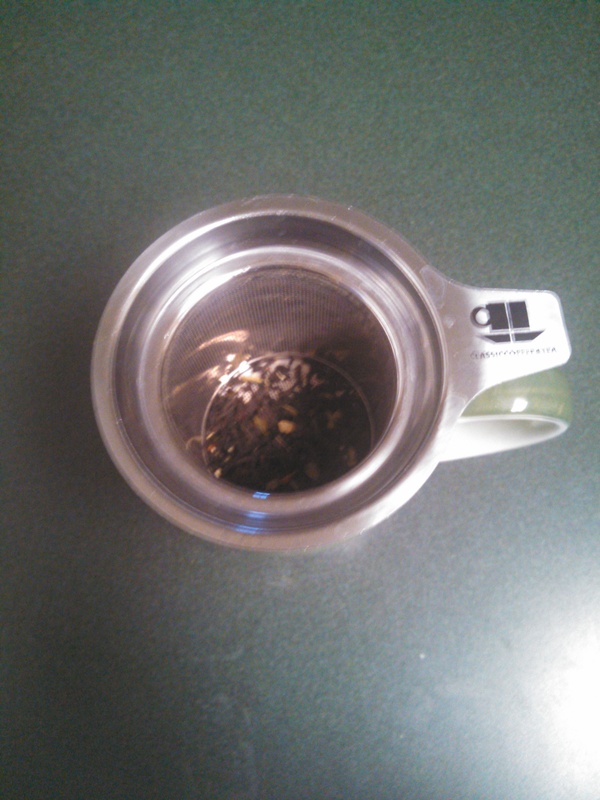 The process with brewing tea in a loose format, was intimidating to me at first. It had been a while since I had prepped it this way. But there was no need to over think or over analyze. The creation process should be just as fun as the sipping it itself. 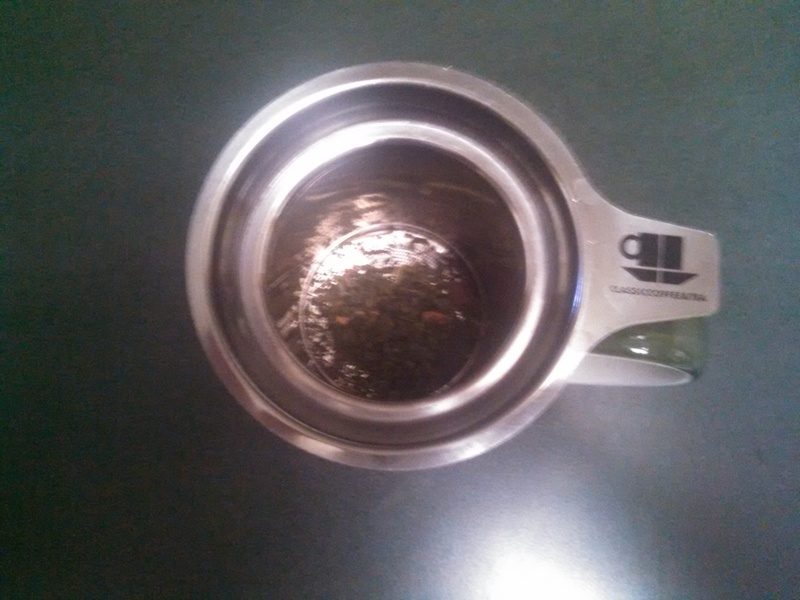 And I have posted a few pictures of the tea strainer that I used, and the very simple process, to catch the leaves, and bring about the flavor in my cup. 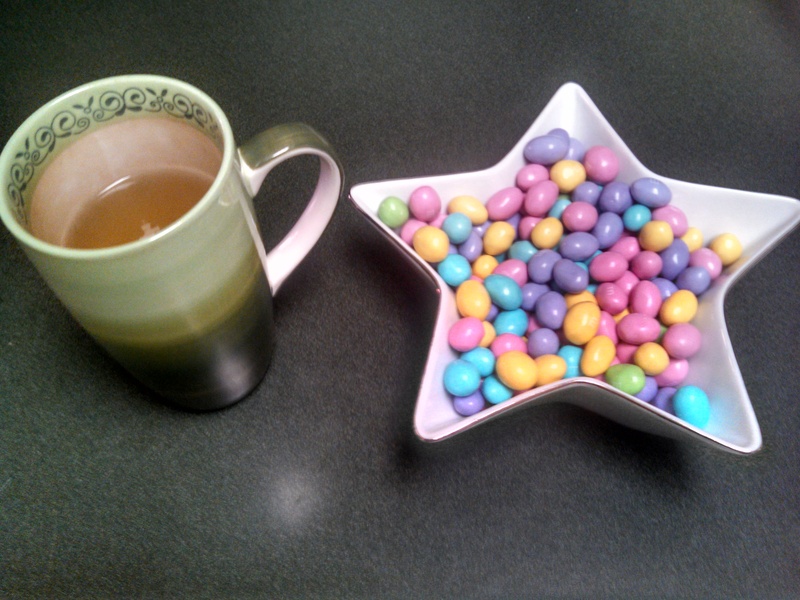 I enjoyed my tea, with some holiday themed peanut M&M’s! This can be drank hot or iced. So your food choices, most likely on the sweeter side, are plentiful and abundant. There will be more to come on strainers and infusers, as they come on all shapes, sizes, and contraptions. 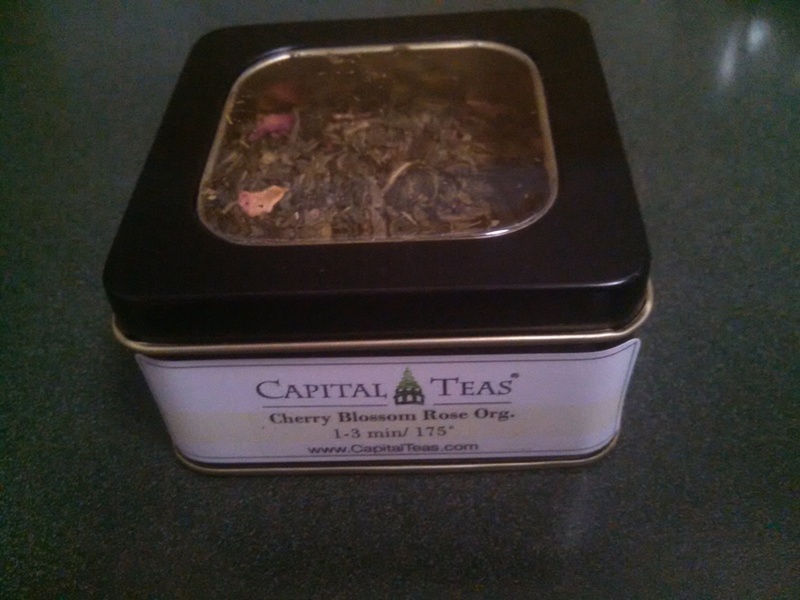 And of course, there will be more on Capital Teas. If you have a chance, visit one of them stores, especially the original one in Annapolis. It will charm your socks off. And in a great location in downtown Annapolis, it would be a tremendous addition to any visit. 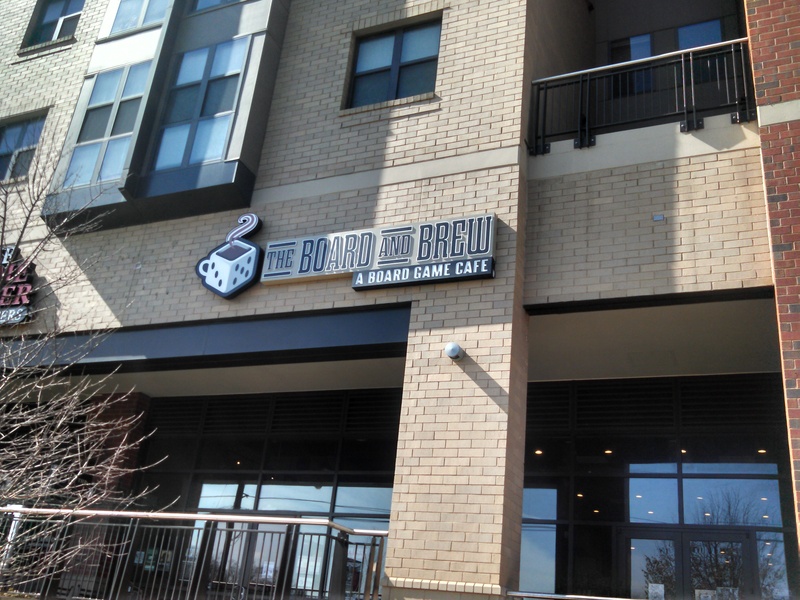 An impromptu stop in College Park, MD, led me to a gem I never knew existed. 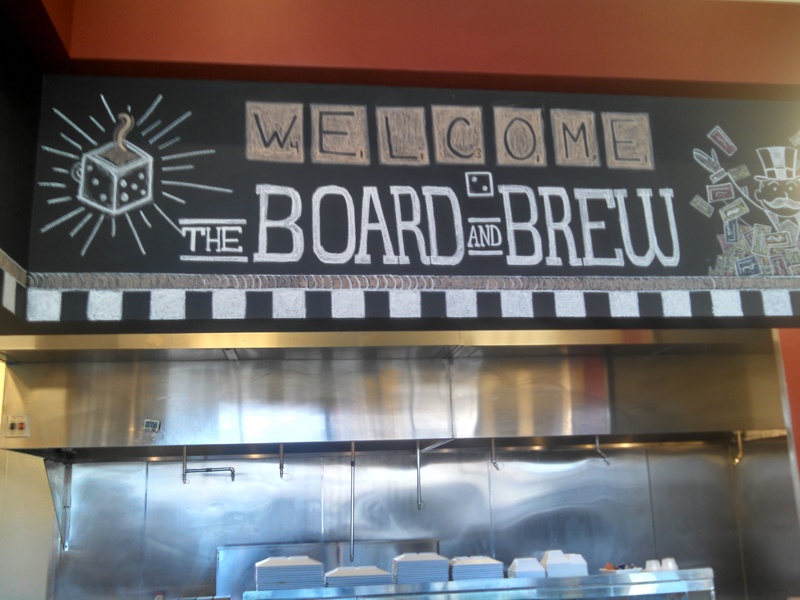 I was driving around, looking for a place to grab a hot cup, and low and behold, I discover, The Board and Brew. On this quiet afternoon, I was able to take in all the wonders of this place. 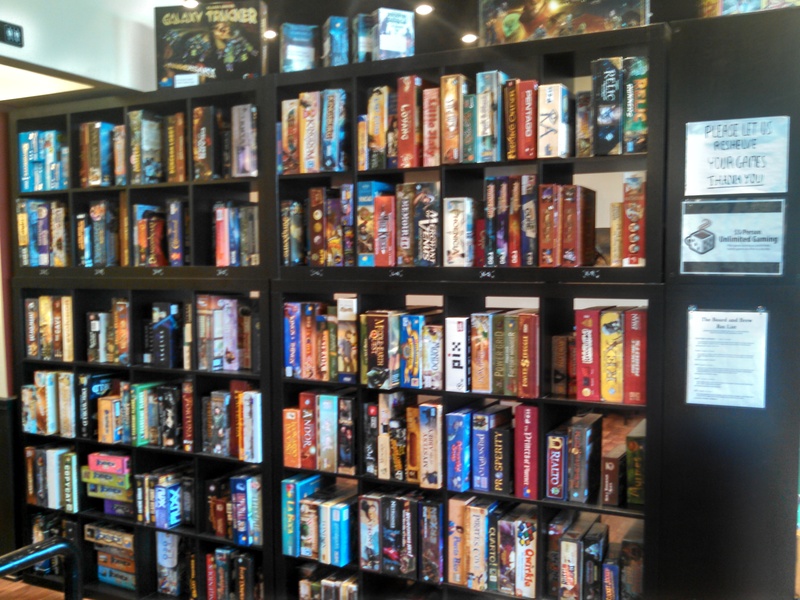 They have plenty of food, drinks, and of most important of all, games. And they got lots of ’em. 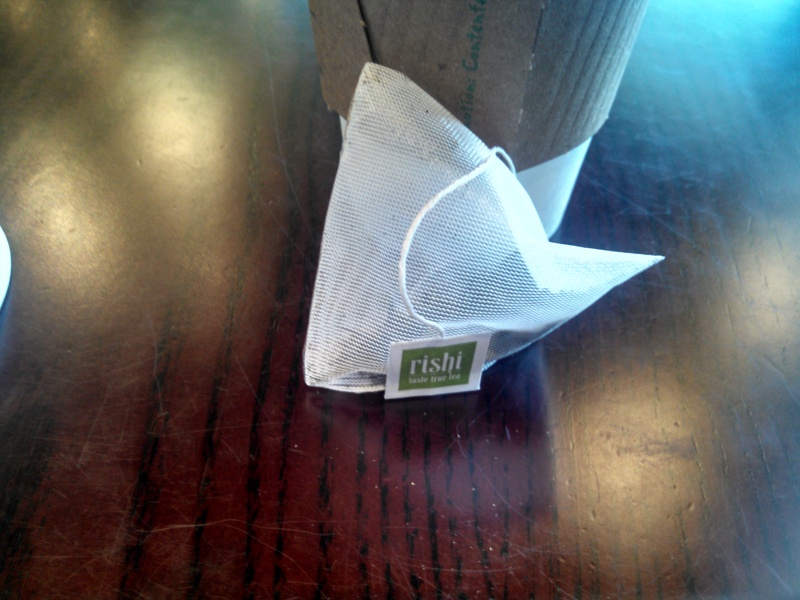 …I’ve had Rishi Tea several times before, but not in this setting. And it added to the charm. 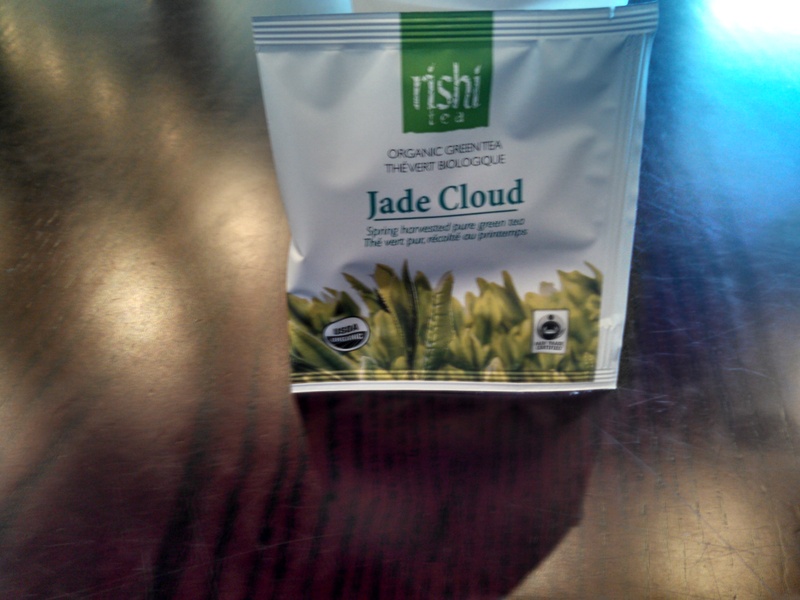 The Jade Cloud was recommended to me over any of the teas in their collection, green or otherwise. And the advice was spot on. 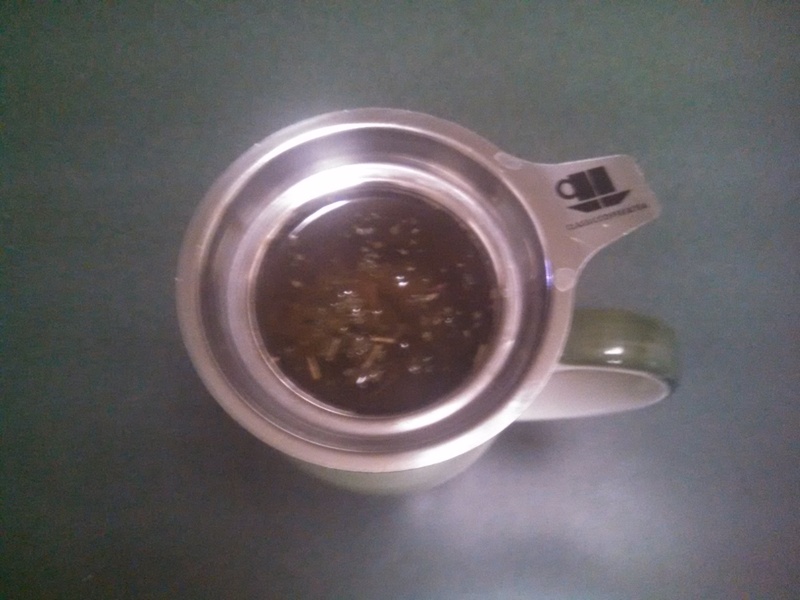 The tea had just the right amount of subtle, bitter flavor, that I have liked from my greens. 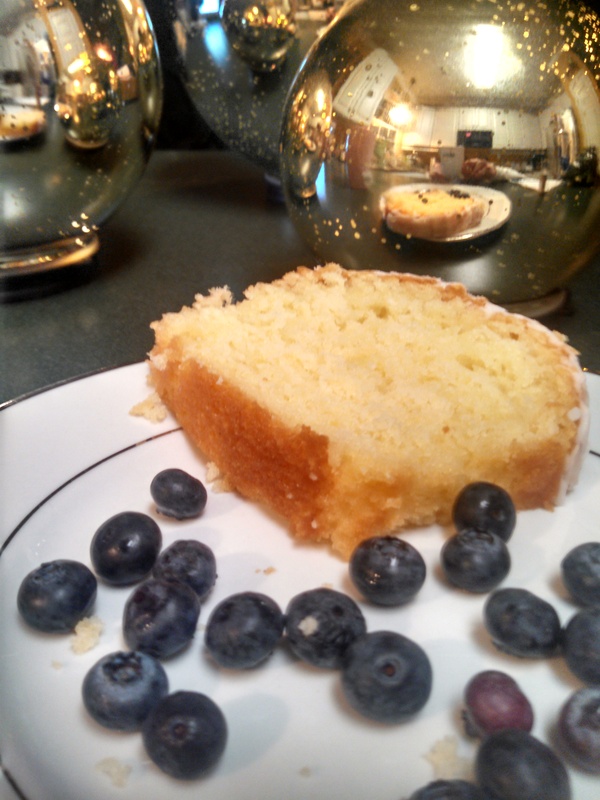 I savored this in a peaceful setting. I usually drink my tea at home or on to go, so to relax with my cup and enjoy a new change of scenery, only enhanced this experience. And how cool is the packaging? It was as smooth to open as anything. And the way the bag is shaped? You can hear the leaves shaking on the inside. This is authenticity. 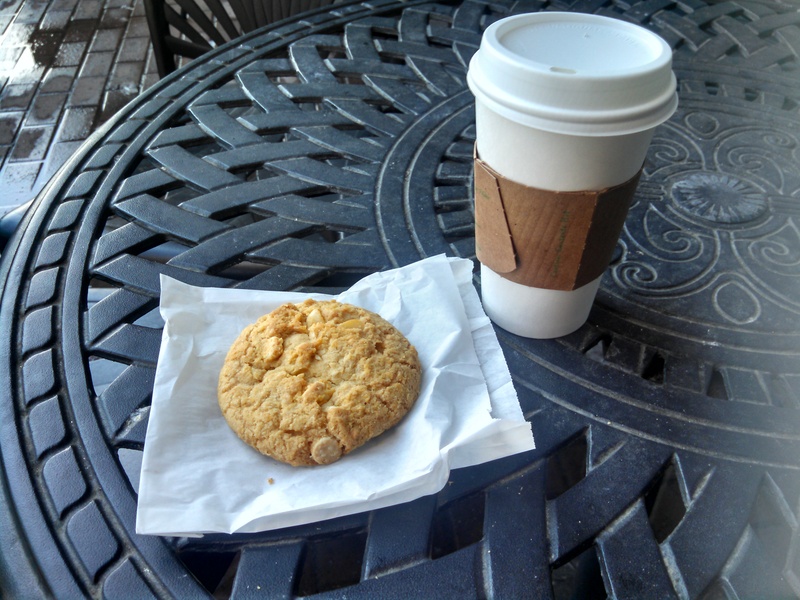 I had my cup with a white macadamia cookie and it hit the spot. Posted below are images from one of the cooler places I’ve been to in sometime. I love it when it’s natural, genuine,and organic. Just like the tea. If you want to feel like a kid or just do something different than the typical bar scene, I strongly recommend this place. 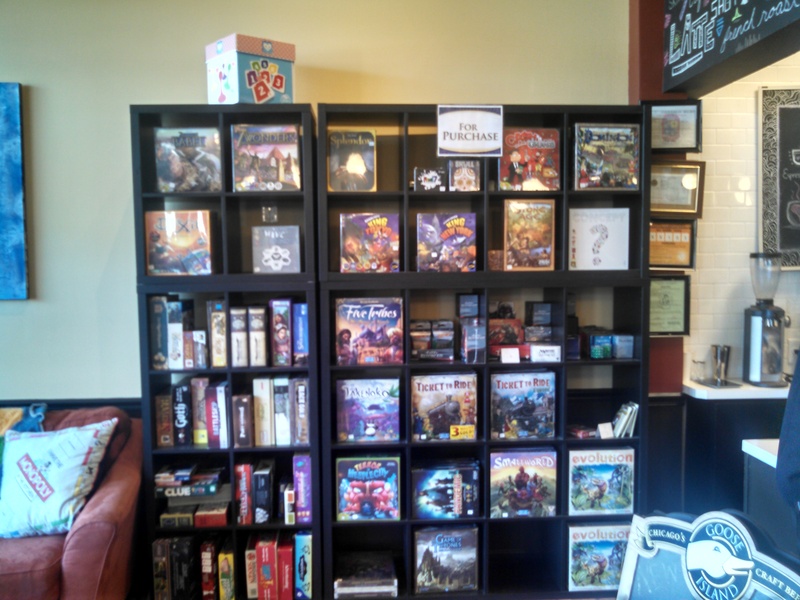 I know many establishments have game nights, or have them available to play, but not like this. Here, they go all out. I would love to make a night out of this. Who wants in? 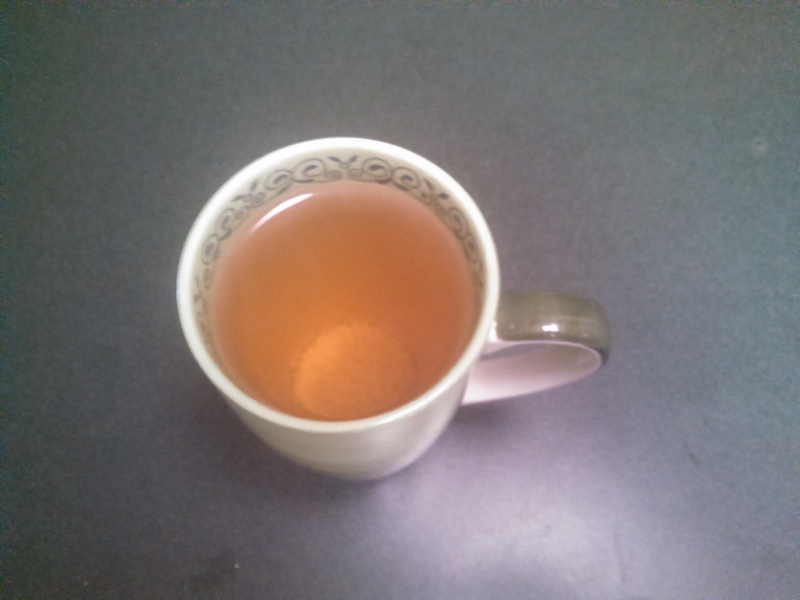 And of course try some more Rishi Tea! (And other delicacies they’re serving.) 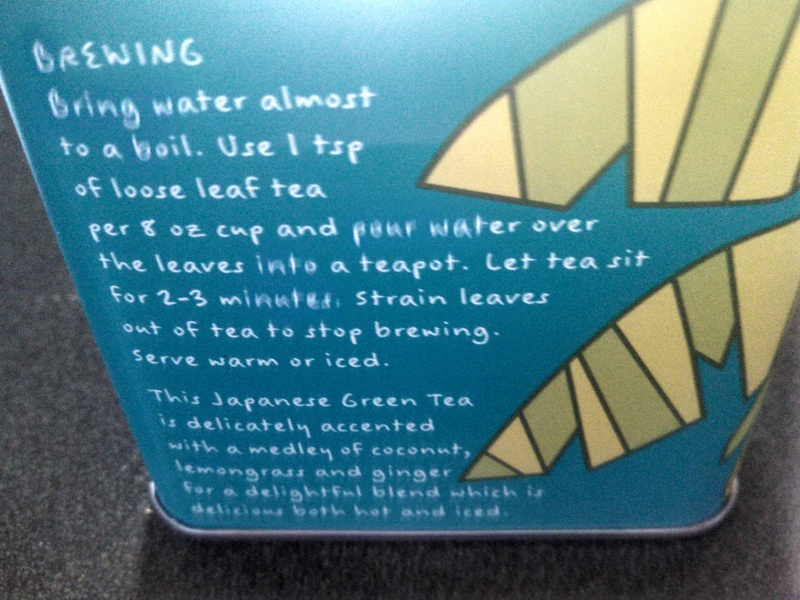 A more in depth recap of their teas will be forthcoming.